It is the dream of any bride to wear the most beautiful attire on the most special day of her life, which is of course the day of her wedding. Everything has to be perfect, the wedding gown, wedding jewelry and of course the wedding shoes. Finding the right pieces of the wedding costume is not very easy which is why we find brides beginning their search for them months before the wedding. 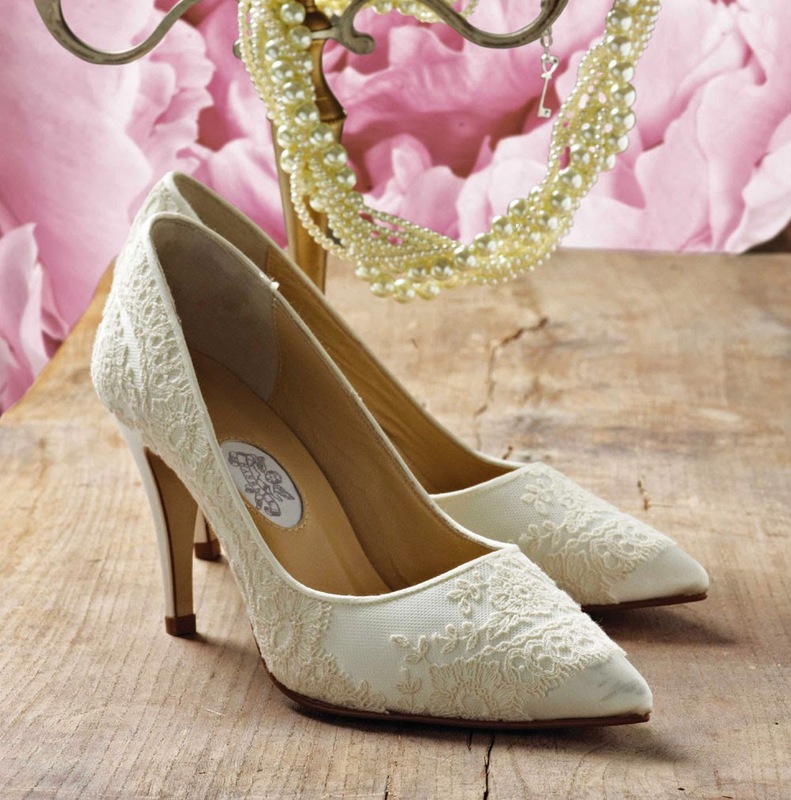 The item that often takes time to find is of course the wedding shoes. 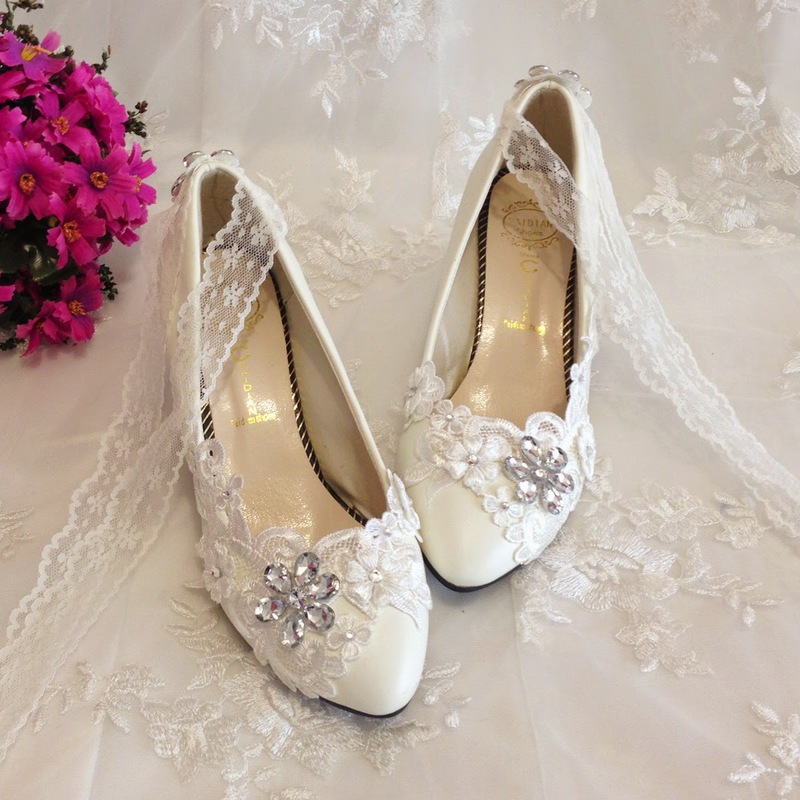 Because after fixing on a gown and the matching accessories, finding a matching pair of wedding shoes is not very easy. Wedding shoes is normally what a bride would select after selecting all the rest of her attire, or at least her wedding gown. And therefore the shoes have to match the gown and to be in the right size. These factors often force them to go for customized shoes, which takes time in the creation and design part. And for this reason it is important that brides choose their costume long before the wedding. 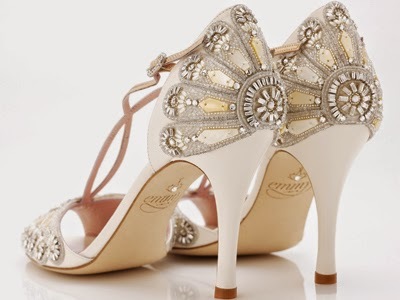 You could begin looking for your wedding shoes in the different online stores that sell wedding items. Just a search in Google can bring you hundreds of websites where you could browse for some beautiful wedding shoes in different colours like white, ivory, silver, etc. Most of the top brands of wedding attire sell shoes of different kinds based on the design, colour, heel height, fit, etc. Once you find the shoes that match your needs and taste, check out whether it is available online and in your size. For buying online you need to know the exact size you need as you cannot try out the shoes before they are delivered to you. Most online stores have options where you could choose the size you need. And if you don't find the wedding shoes in the size you need you could check out whether that company provides customized shoes. Finding the shoes of your liking is just the primary step. After you are satisfied with the design and colour, find out the location of the store. It is better if the store is located close to you so that you could visit the place in person to try out the shoes or get it reworked if necessary. 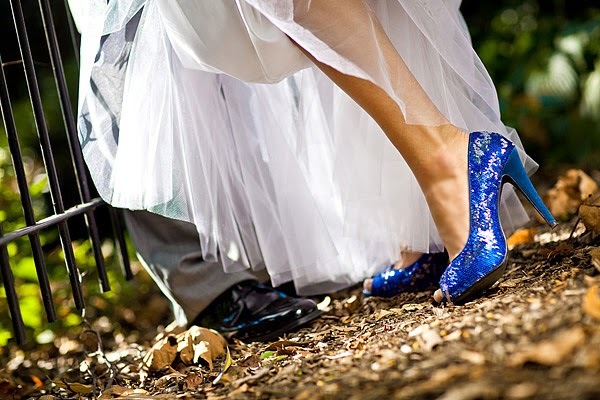 Wedding shoes are often bought and worn once and then stored away in a shelf as they cannot be used often. Perhaps you could check whether the store you are purchasing from has the option of dyeing the shoes after the wedding ceremony. This would bring you more value for money and you could have a beautiful set of shoes that could be worn at other occasions as well.